Having started out as a window cleaning company in 1999, AWC Contractors received a large number of requests for other cleaning jobs. Working on many commercial buildings cleaning windows in Brighton and throughout East Sussex, has lead to more opportunities commercially in the office cleaning industry. A large number of customers who required our commercial window cleaning services are now long term customers for whom we also clean their offices not only in Brighton but throughout the East Sussex. Our main priority as a cleaning business is to ensure that the offices we clean are fit for a king and are in immaculate condition, ready for the working day. First impressions make a difference in any office type environment. Not only does your environment need to be clean for staff but for visitors alike. The cleanliness and hygiene factors where you work, can make all the difference in sealing that important client or welcoming a new member of staff into your place of work. Offering a wide range of office cleaning services throughout Brighton that includes internal cleaning, fabric and carpet care, daytime and specialist "one-off" cleaning, AWC Contractors of Brighton can do all those jobs that you simply do not have time for, and keep your office looking prim and proper month after month. 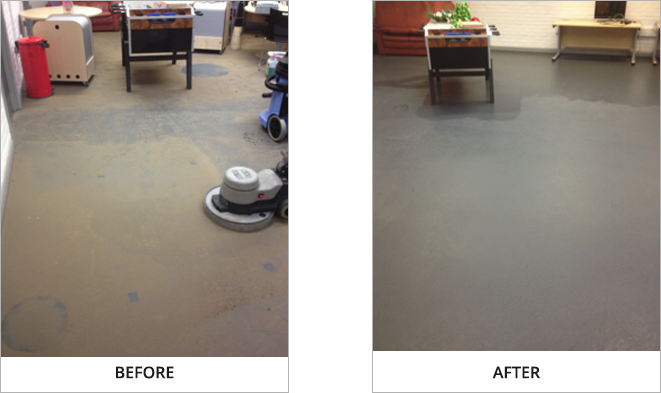 Consider employing professional, reliable office cleaning staff to make your place of work look prim and proper today. As a company, we aim to reflect your own high standards through the work we do. Whether your office is a modern build, using up to date technology, a multiple business centre, whether it's old, new, big or small, AWC Cleaning Contractors of Brighton can offer you an excellent service that can be reflected time after time in your office based environment. Working through Brighton, East Sussex and much of the South East, AWC Contractors provide office cleaning contracts to commercial office spaces, major business centres, managed office blocks and many more, with the option of daily, weekly, monthly and annual cleaning services available. 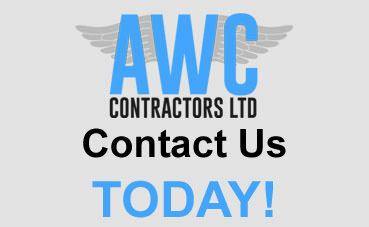 Are you looking for commercial cleaning services, office cleaning services or commercial building cleaning services in Brighton or anywhere in East Sussex, Give AWC Contractors a call and we will be able to provide you a FREE custom quote over the phone.